Ballet has never been fancier! 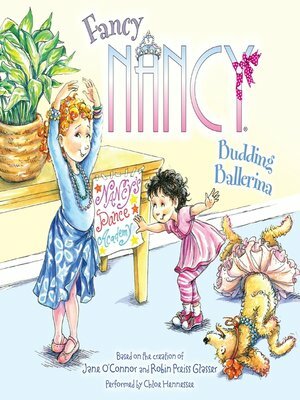 Fancy Nancy loves going to ballet class with her best friend, Bree. But when she realizes that her dad and the rest of her family have a lot to learn about ballet, she has a fabulous idea! What if she opened her own ballet school?